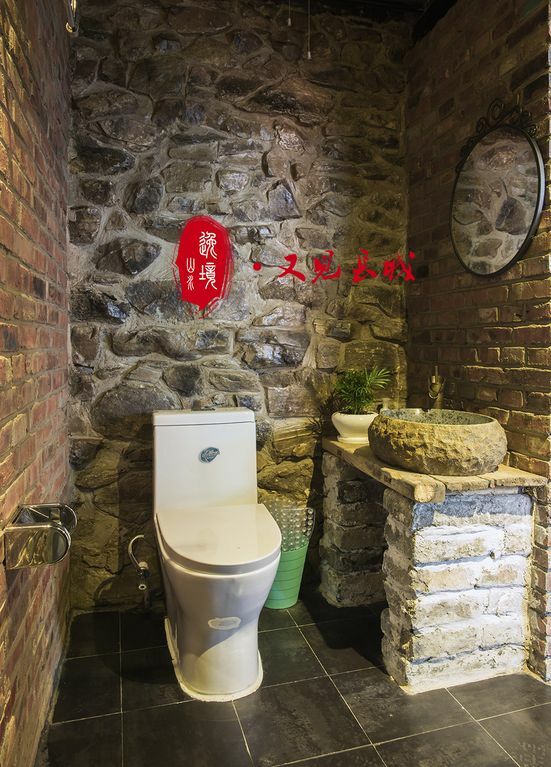 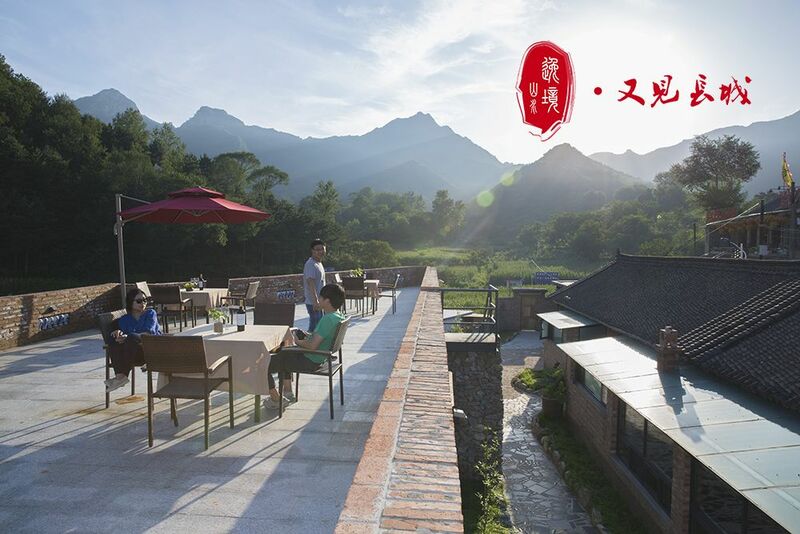 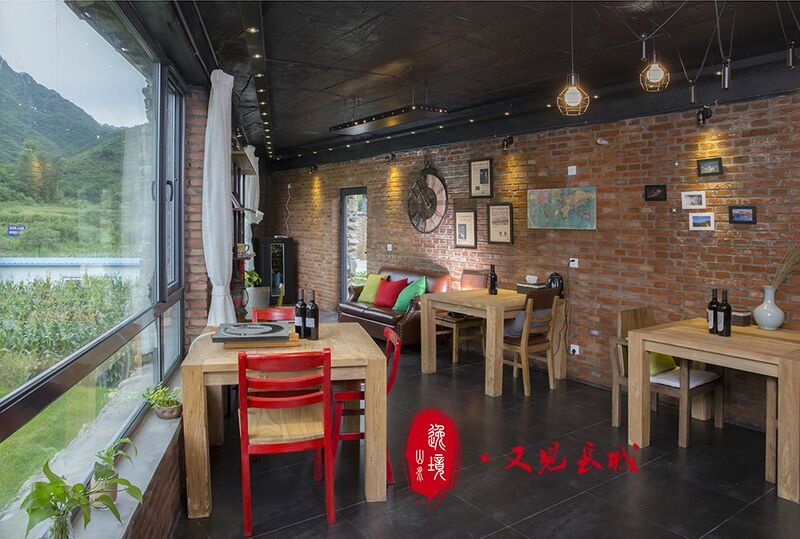 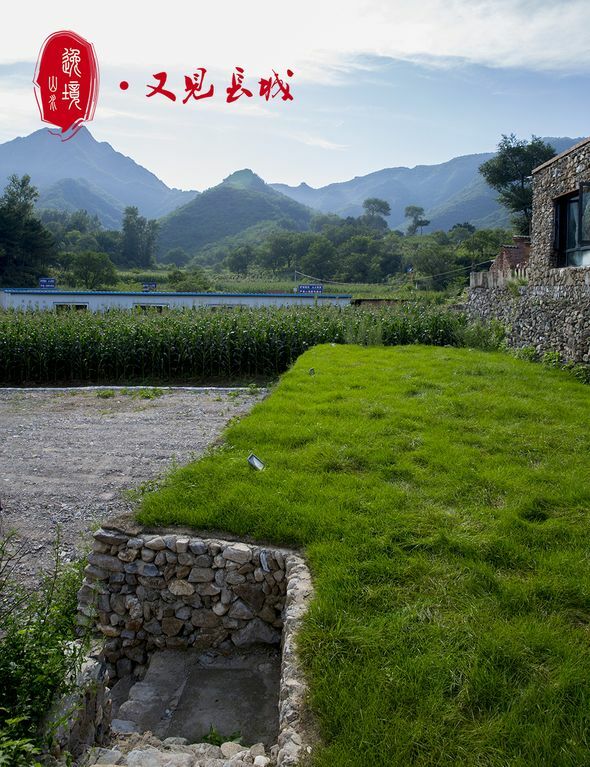 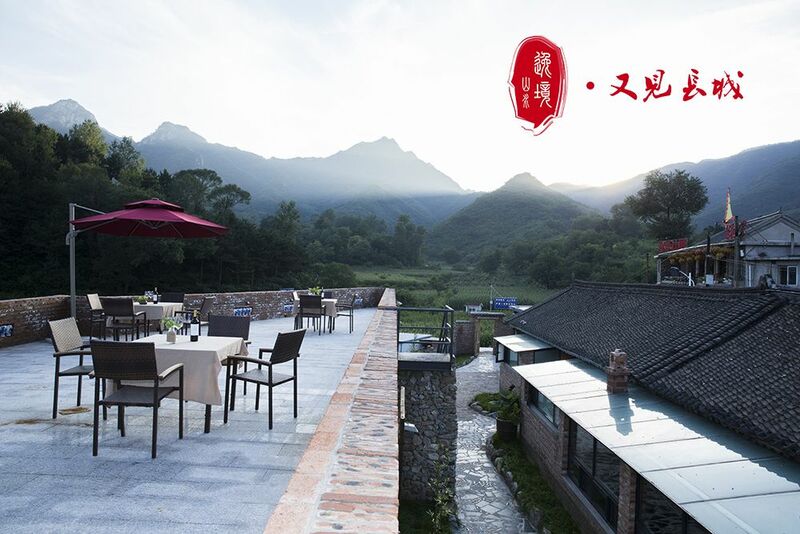 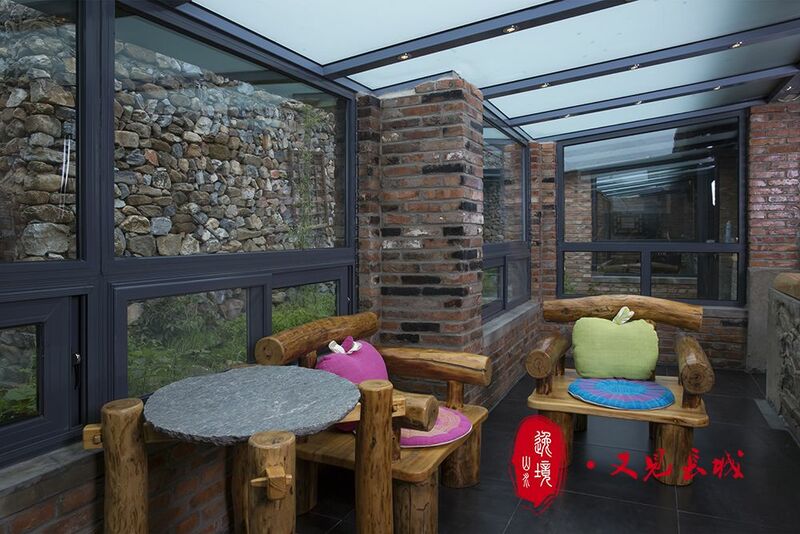 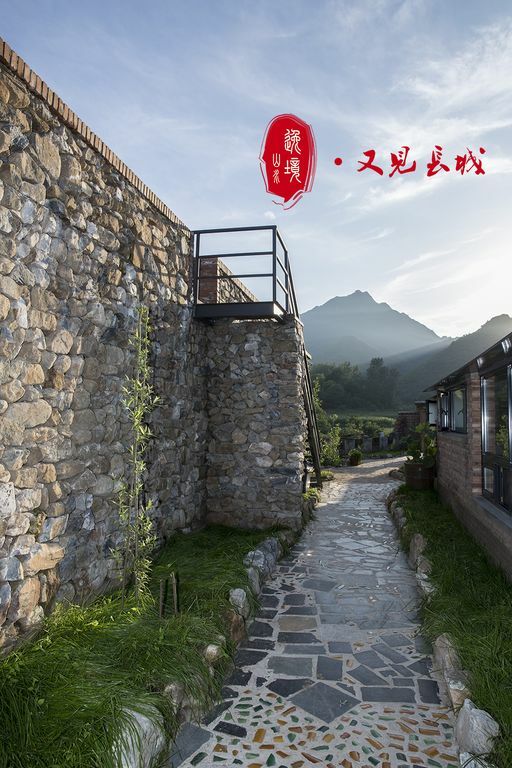 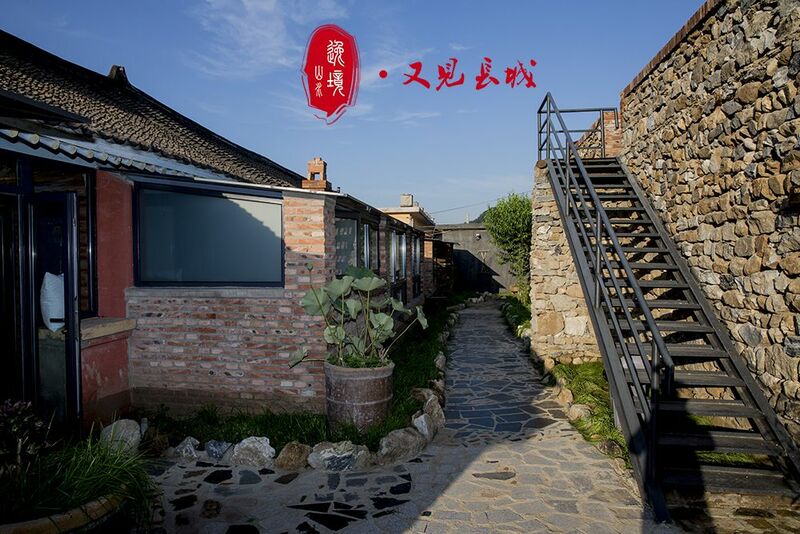 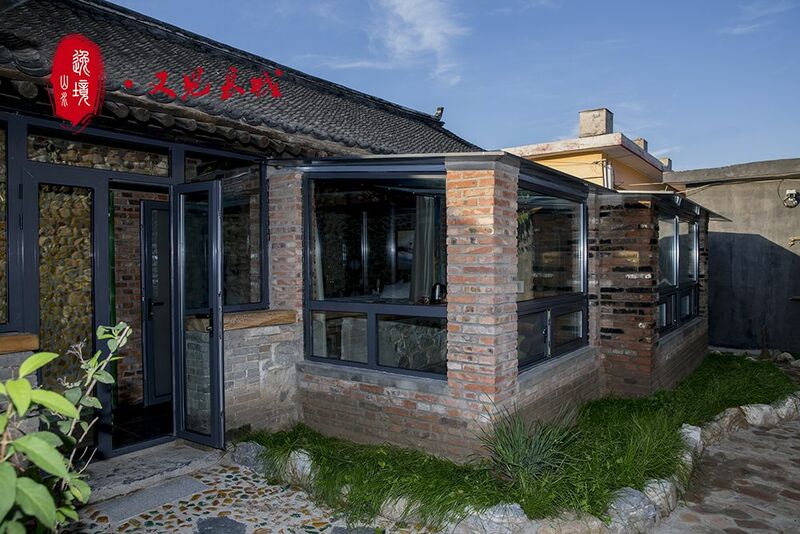 Located in the nearest village to the Jiankou Great Wall. 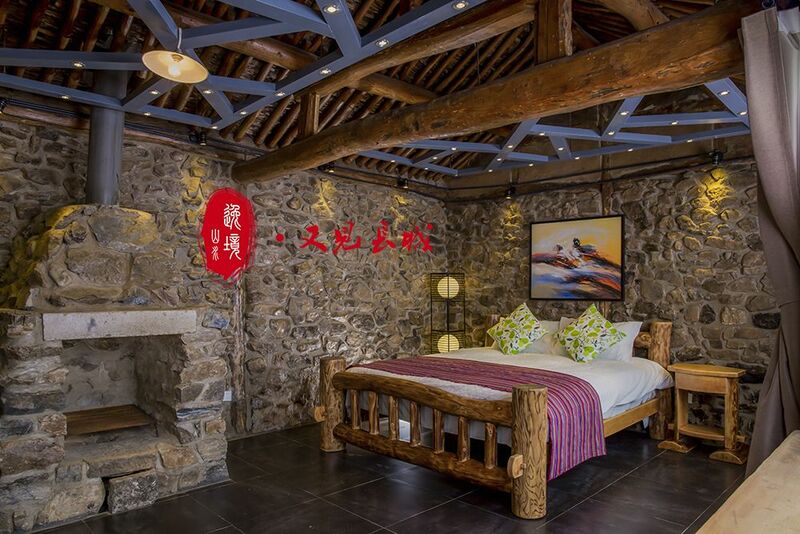 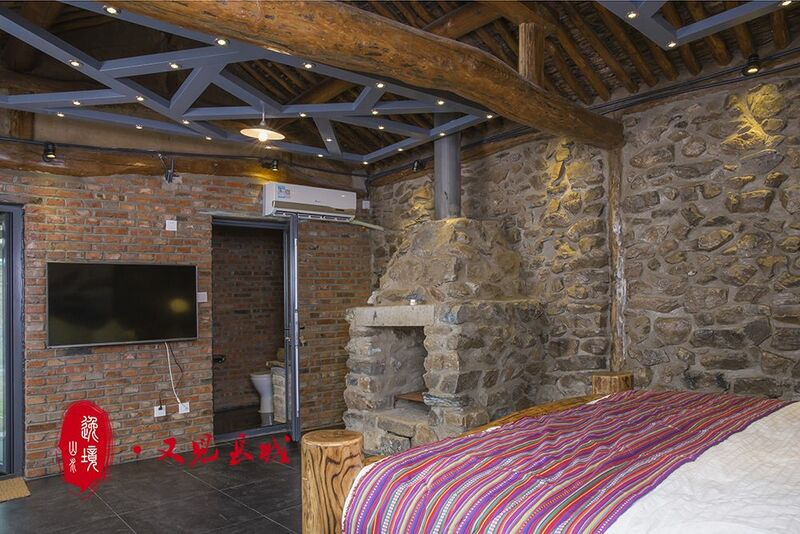 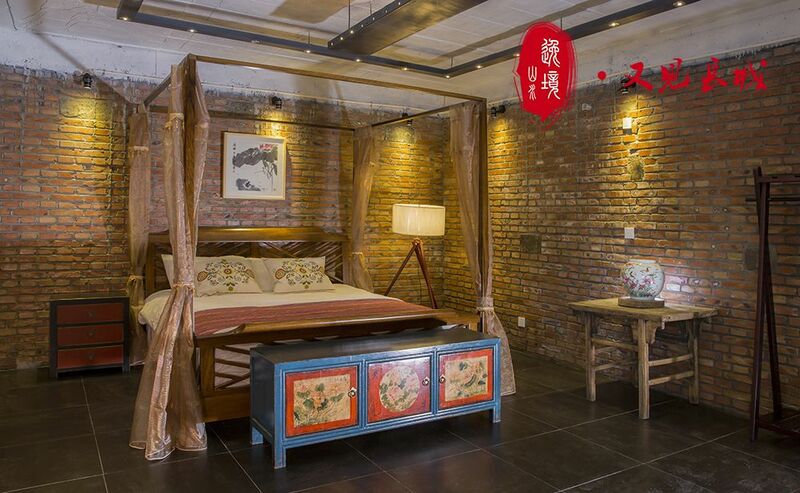 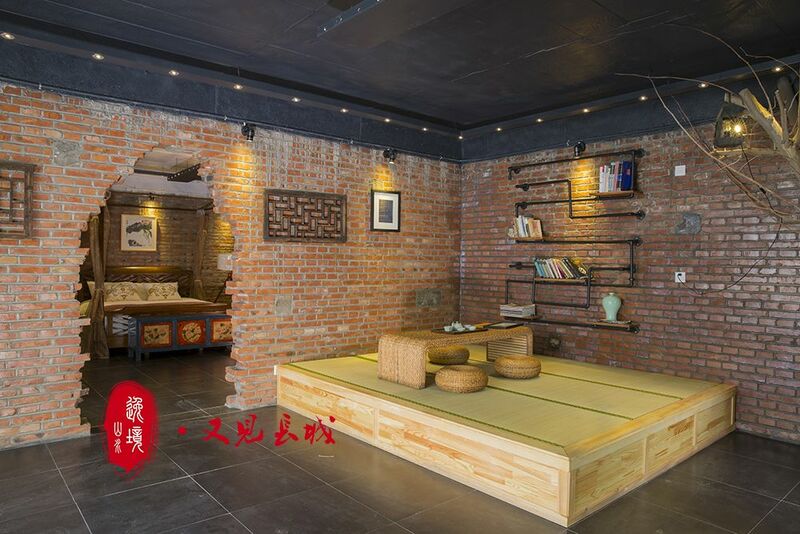 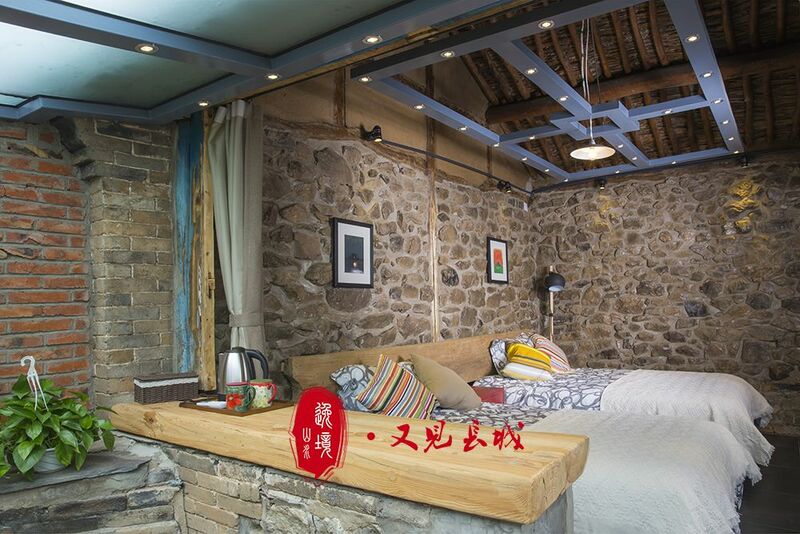 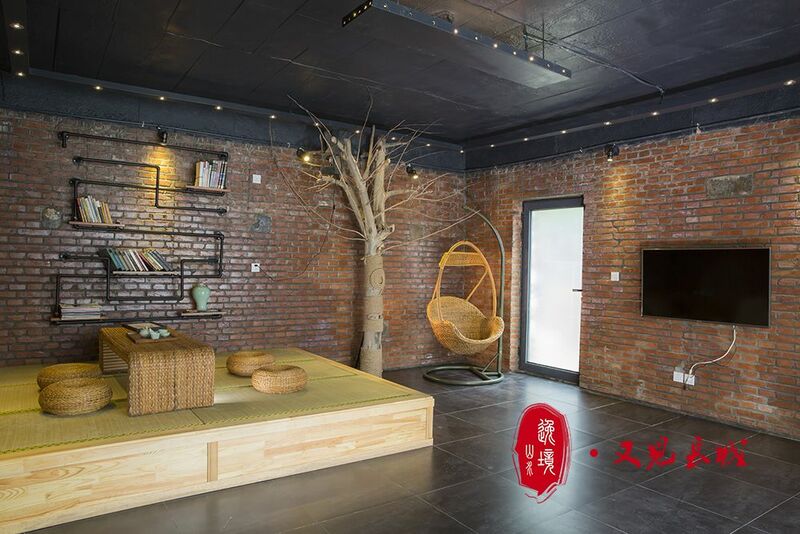 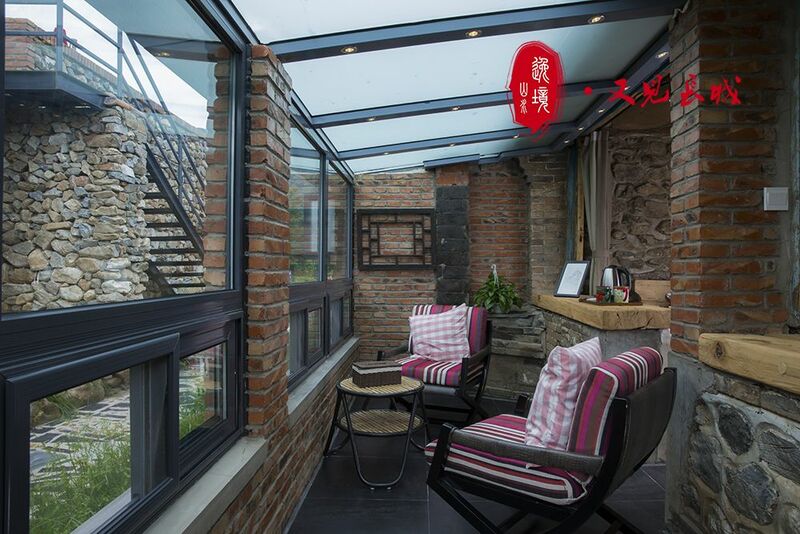 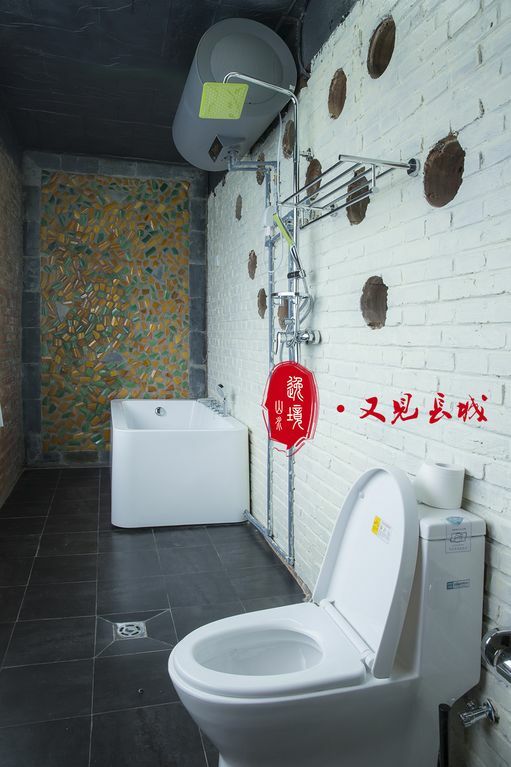 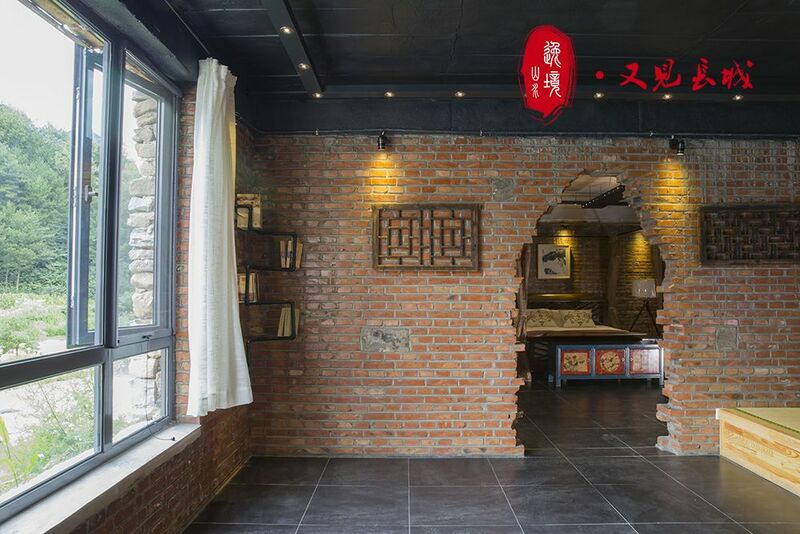 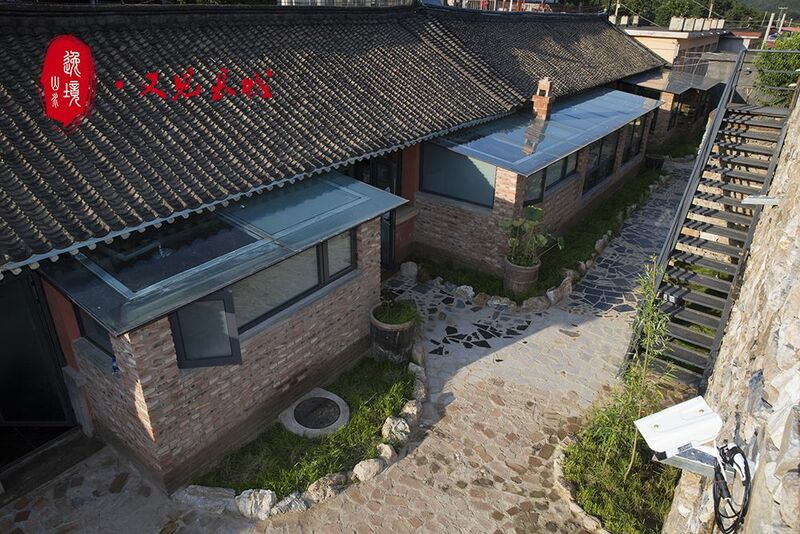 A new transformation based on a Chinese old house. 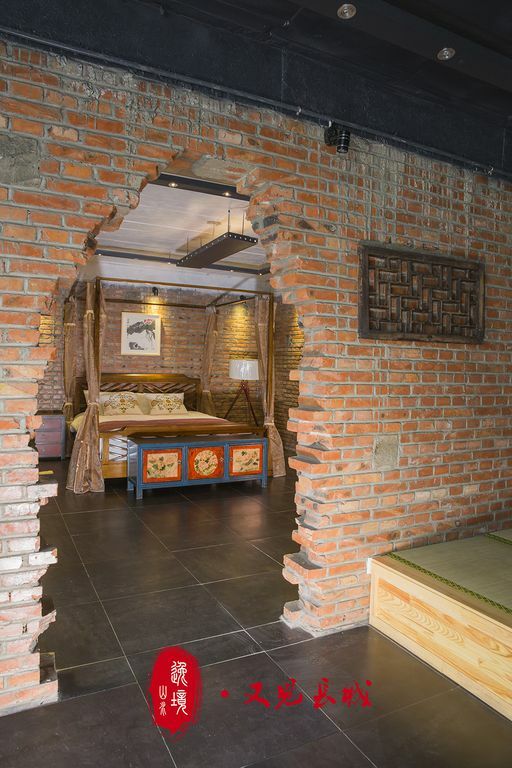 Bedroom, washroom, kitchen, dining room, exclusive lawn, parking area. 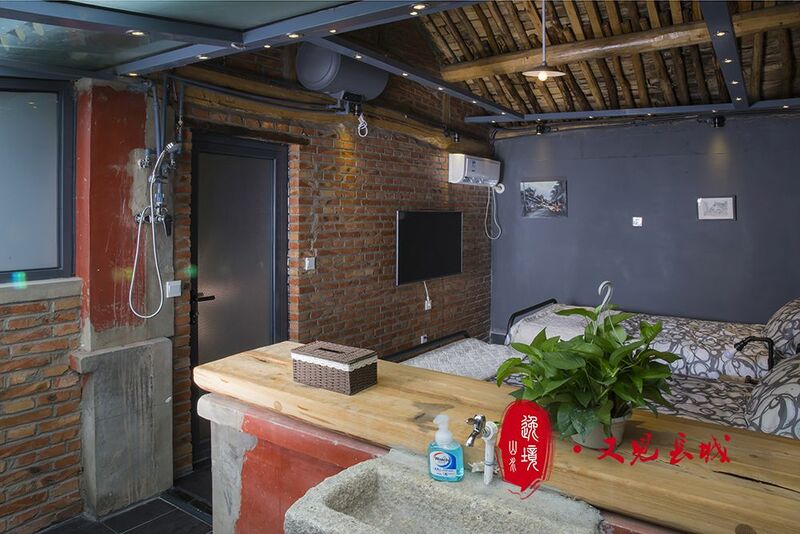 Clean the room in accordance with the agreed time with you. 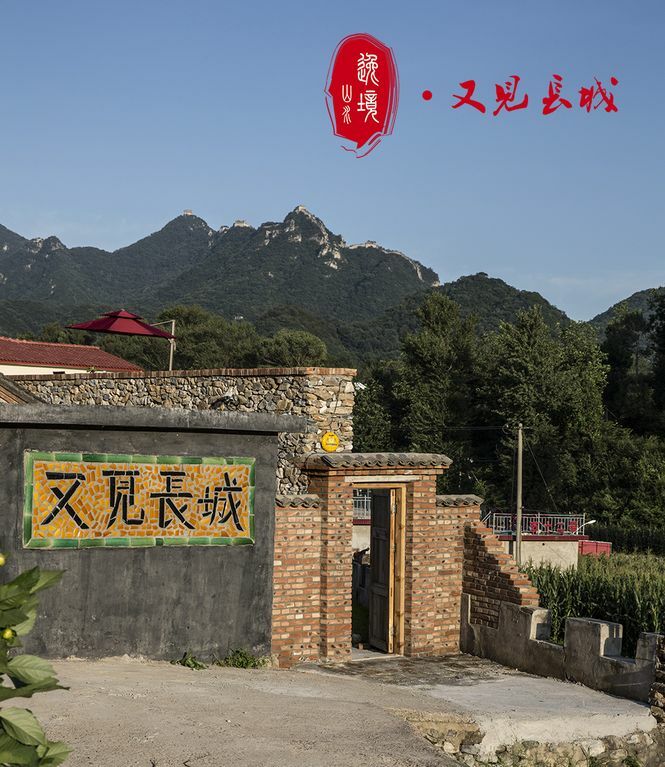 The nearest village from the Jiankou Great Wall. 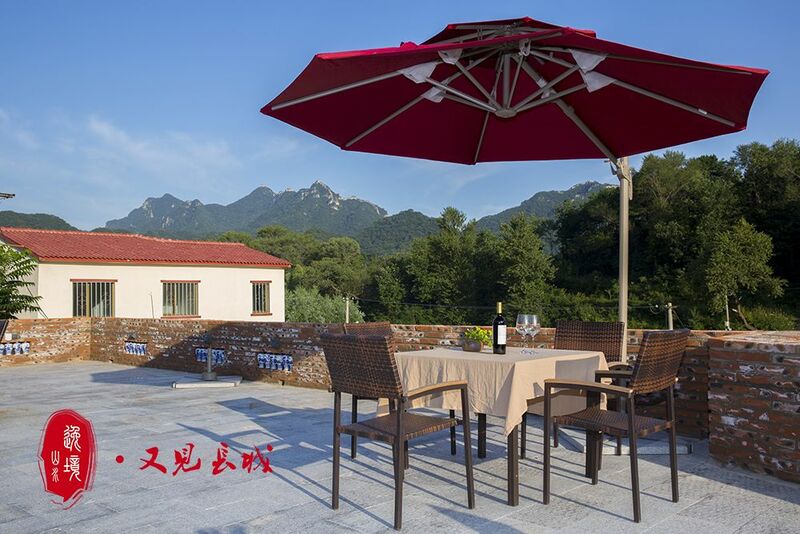 We offer a parking area. 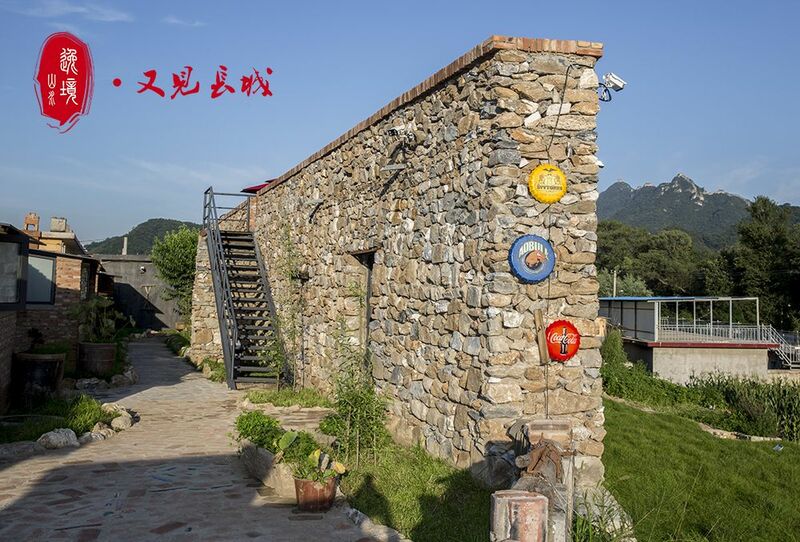 Visitors also can come by bus from Huairou. 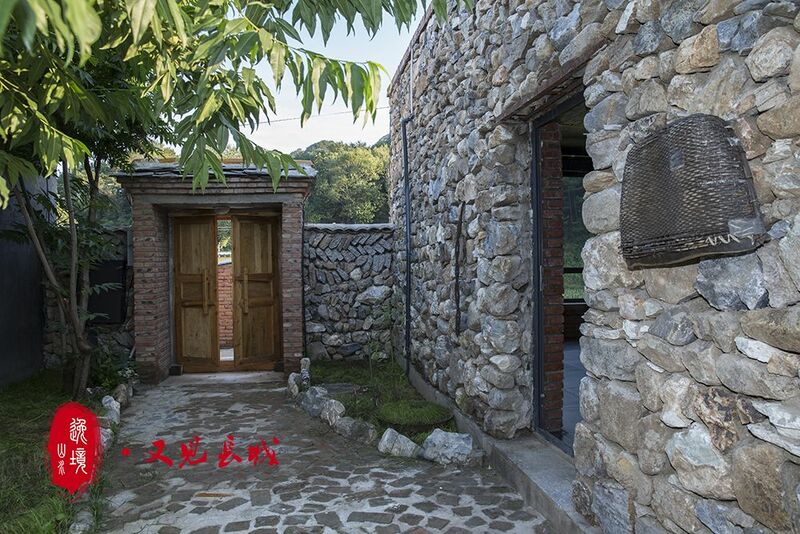 Please restored to their original after using kitchen or dining room.